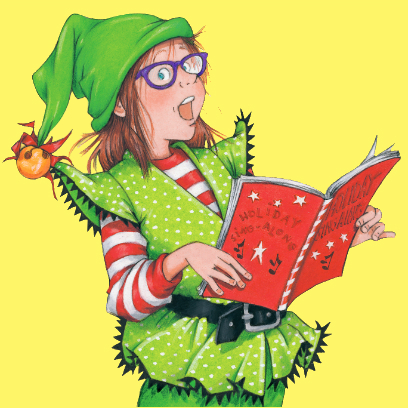 The Elgin High School Drama will be performing “Junie B. Jones, Jingle Bell Batman Smells” on Friday, December 8th 2017 at 7 p.m. in the Fine Art Center in Elgin Oklahoma. The show is about 1 hour long and will be free for those that attend. Come out and enjoy a wonderful holiday play.